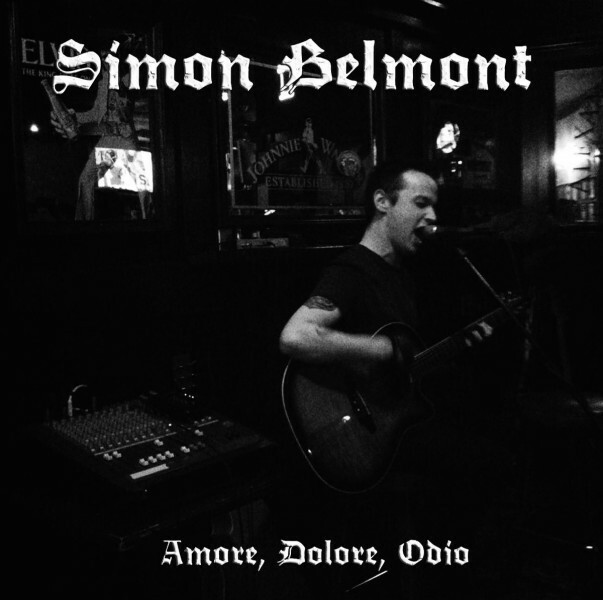 SIMON BELMONT "Amore, Dolore, Odio"
Experimental and primal music from USA-based Suicide-Room-LLP-Circle. 6-strings guitar. CD, Jewel case. 4 pages b/w booklet. 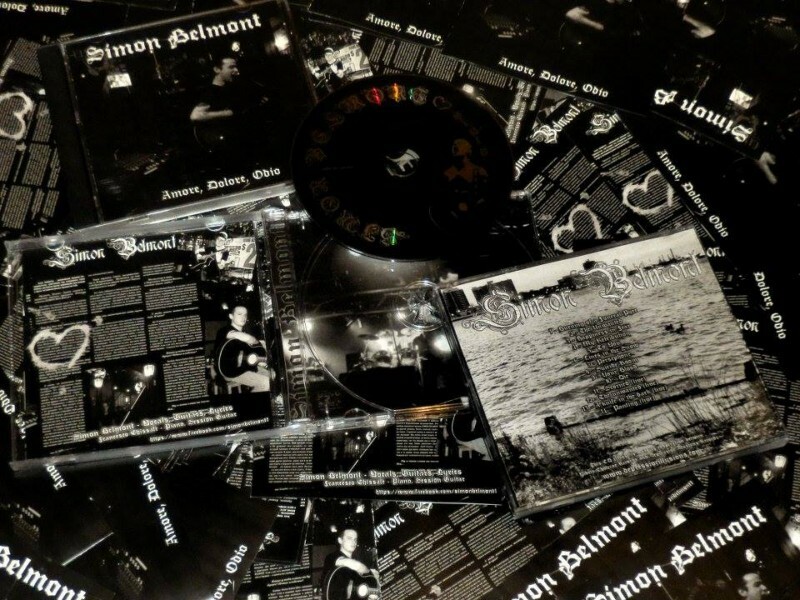 Released as cooperation between Vibrio Cholerae Records and Depressive Illusions Records.